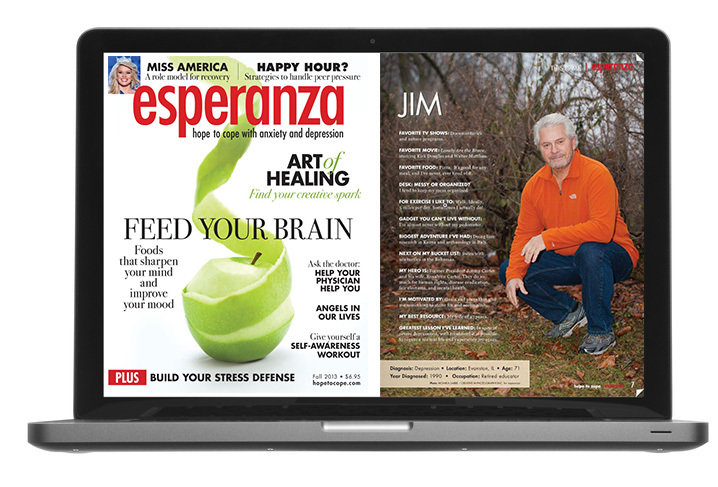 Directed the photography for the magazine Esperanza, specifically the “This is Me” spread. The goal was to bring awareness to and destigmatize mental illness. Photography focused on optimal subject placement for spread content.